Appreciative Inquiry – Overview of method, process, principles, applications and more. 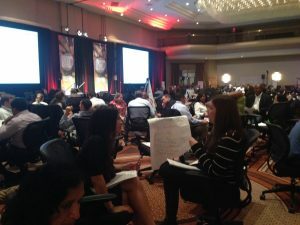 The Appreciative Inquiry Commons / Appreciative Inquiry – Overview of method, process, principles, applications and more. This post was written for “newbies,” those of you who are just discovering the power of Appreciative Inquiry as a strengths-based, transformational, positive change methodology. The post was recently updated with new content, including the addition of the five emerging principles: Awareness, Choice, Enactment, Narrative and Wholeness. We use these “emerging” Principles so frequently today that we might say they are also foundational to being able to practice Appreciative Inquiry from the center of our being. Our world is calling for the integration of such principles more and more.